When we were in the early stages of preparing the #Girlboss blog we knew there was one lady in particular we had to include. That very special lady is Dilys Price OBE. Known as “Daredevil Dilys”, she made her first parachute jump at the age of 54 and she has now completed more than 1,139 jumps for charity. Dilys is now the World’s oldest female skydiver and has the Guinness Book of Records entry to prove it! 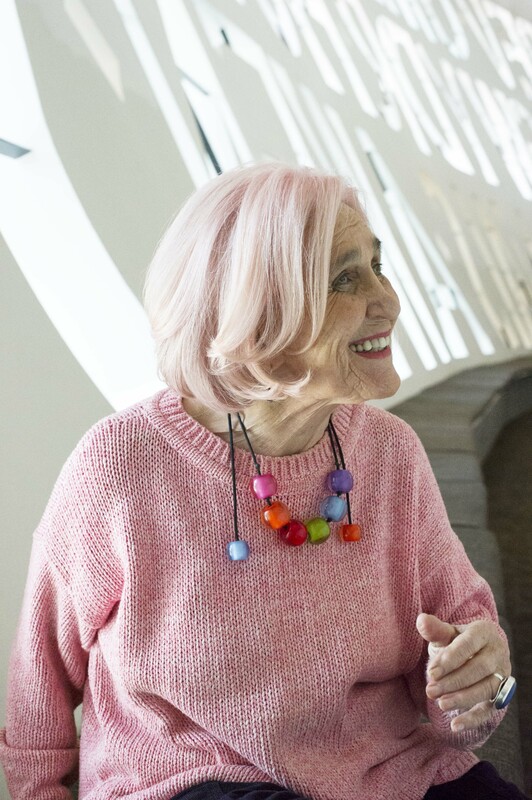 Dilys was also the founder of the Touch Trust, a charity housed in the iconic Wales Millennium Centre. The charity welcomes those suffering with dementia, challenging behaviour and autism to sensory movement sessions. When we met with Dilys she let us in on just a few of her current projects. 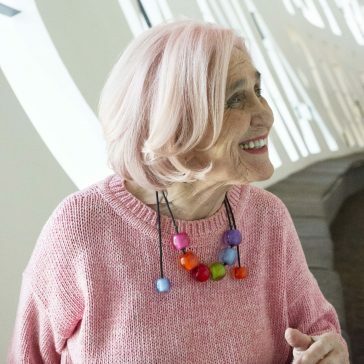 “I have just finished the TV program ‘Gareth Thomas Silver Skydivers for Sport Relief’ and hope to do more TV projects in the near future.” Inspired by her love of dance, creativity and expression, Dilys’ most recent project, The Art of Movement Program for Health & Happiness sees her working with elderly people including those suffering with Dementia. Dilys has just received funding to take the project to Japan in the Autumn. 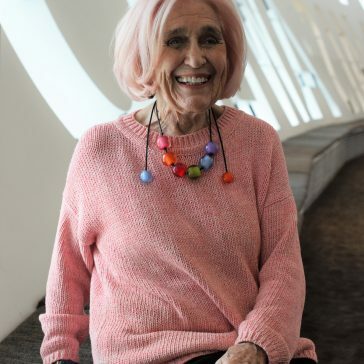 Dilys explained how she’s always had the urge to help those who have drawn the shortest straws in life and that’s what has been the driving force behind a lot of her work. She truly is an inspiration and having these couple of hours to chat with her has been wonderful. Fresh from our photo shoot Dilys was off to London for another shoot with the Guardian! 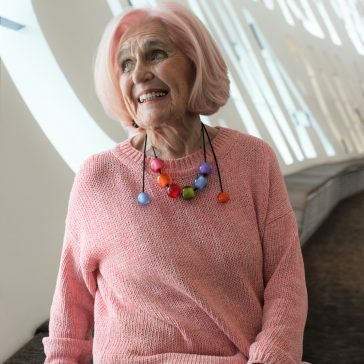 Motivated by her love of life, activity and a need to make the world a better place, it’s safe to say Dilys is a very busy lady. 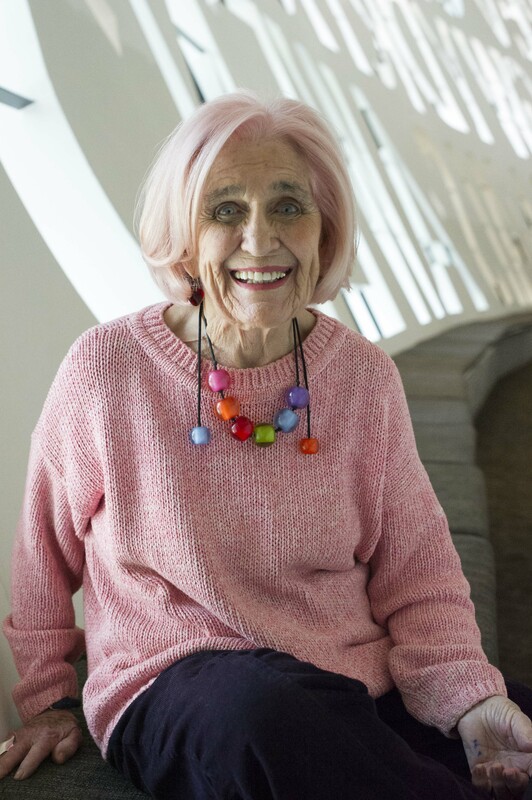 In 2018 Dilys was awarded a Special Recognition award at the Pride of Britain Awards for raising money and awareness for her pioneering charity work with disabled children and young people. In 2002 Dilys was awarded OBE for her Services to Special Needs and Education. 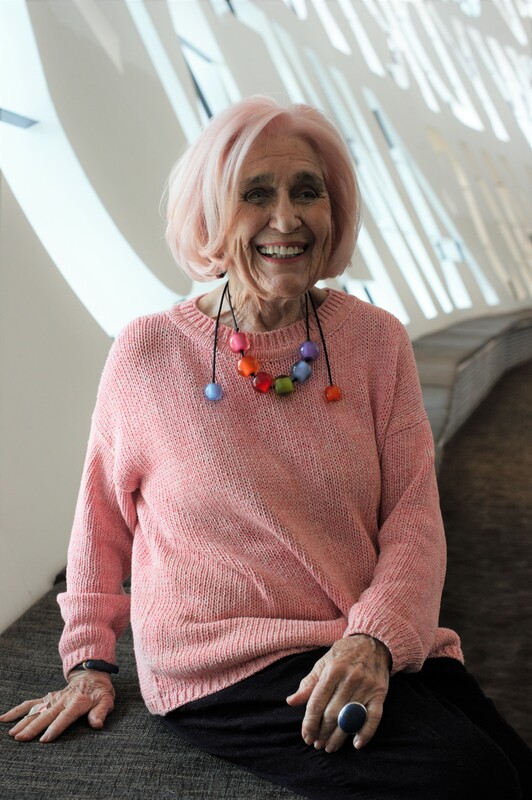 We asked Dilys what advice she has for other women who are looking to pave a way for themselves and her answer was simple, have fun and work hard. ”If you fall off your bike get back on and do wheelies!” We wondered if Dilys would have any advice for her fifteen-year-old self, “I would help her to be resilient and kind, not to be afraid, and to enjoy living – we only have one life, so I would want her to look on the bright side of life and practice gratitude.” Words for us all to live by, we’re sure. Dilys has been a client of Guy Christian for many years now and we all love having her with us in the salon, she is a ray of sunshine! 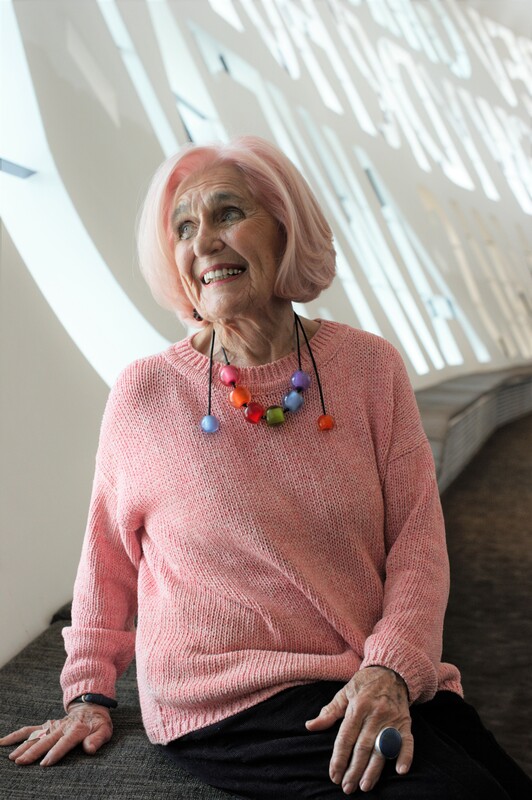 Dilys always opts for her trademark candyfloss pink toner and bouncy blow dry and we think you’ll agree she looks gorgeous.